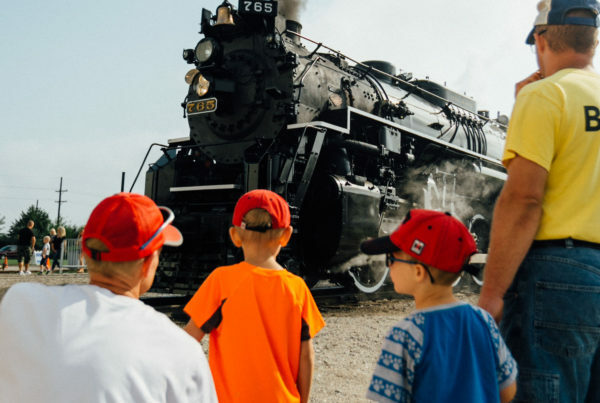 For the first time in over 40 years, a steam locomotive and special passenger train will operate arrive from Joliet, Illinois and arrive at downtown Chicago’s LaSalle Street Station, hosting visitors from the region and tourists from around the country. 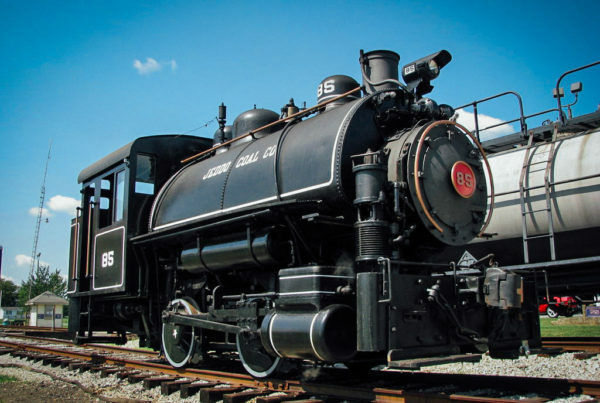 On June 17th and 18th, restored 1940s steam locomotive no. 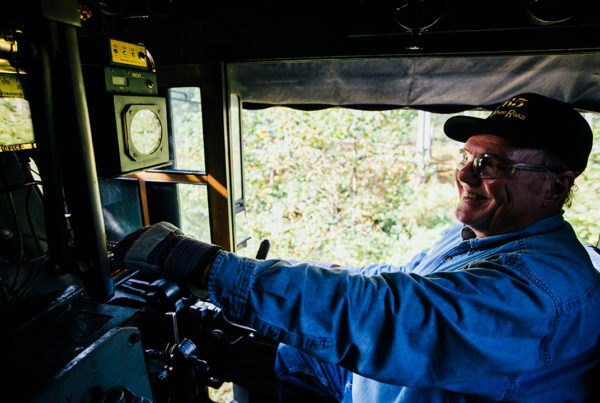 765 will pull two roundtrip excursions each day from the Joliet Transportation Center to a private event at LaSalle Street Station, where passengers will be treated to a two-hour layover featuring live music, entertainment, reenactors, craft cocktails, special appetizers and awards for best dressed attendees. Tickets are on sale now at fortwaynerailroad.org and the event is nearly 50% sold out. 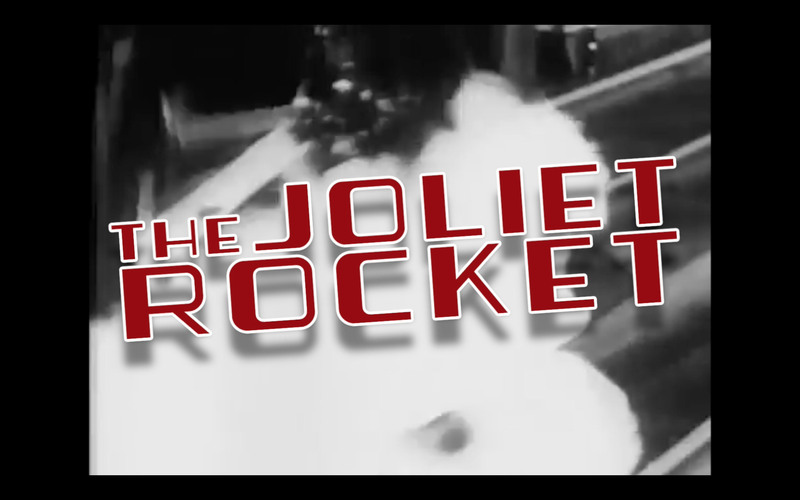 Sponsored by the Fort Wayne Railroad Historical Society, Inc. (FWRHS) in a partnership with Metra, The Joliet Rocket will offers economy coach, deluxe coach, first class and dome car seating options aboard vintage passenger cars from the 1940s and 50s. Special limited Railfan Passes will also permit photographers to join the event during the layover and support the operation of no. 765 from afar. Questions about tickets and accommodations can be addressed to ticketagent@fwrhs.org.